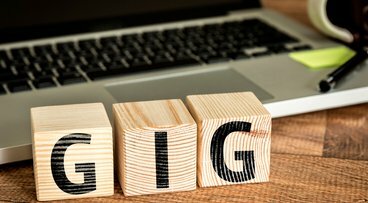 When the Gig Economy meets the Sharing Market, it creates an opportunity for people to earn money in a flexible and fulfilling way. And for consumers, it all translates into commodity, quick solutions, affordability and great service. Talk about a happy ending!